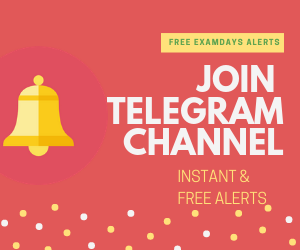 The University Grant Commission UGC and National Eligibility test NET will be conducted twice a year and this time UGC Syllabus 2018 conducting offline examination on December 9 to 23 dates based on subject wise and candidates syllabus wise selections, those who are applied for UGC NET 2018 examination have to download the complete UGC NET Syllabus PDF format. 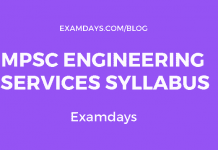 This Year UGC announced that there is no change in the UGC NET Syllabus 2018, the previous year syllabus is same as the 2018 year syllabus. 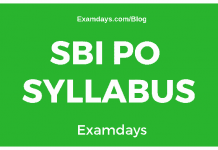 Candidates have to download direct syllabus copies in PDF documents. The UGC NET Examination was conducted in two papers with a total number of questions 150 ( Paper#1: 50 Questions and Paper#2: 100 Questions). Paper-1 have General Aptitude Subject and Paper-2 will have concern subject level papers.